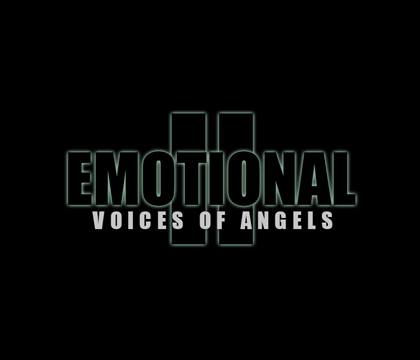 Emotional 2: Voices of Angels| RPG Maker | Create Your Own Game! The tracks include: A World We Once Dreamed Of, An Angel by My Side, Beautiful Sorrow, Carry Me Home on Your Wings, Distant Memories, Follow Your Dreams, In Loving Memory..., It's Hard to Say Goodbye, Overwhelmed with Despair, Remembrance and Heartache, Rest in Peace, Tears Falling from Heaven, The Place Where Angels Go, There Were Better Times, This Lonely Path. 15 emotional BGM tracks for your RPG/IG Maker game projects. .m4a, .mp3 and .ogg file formats are included.